Thank you to our partners PurpleTrail for sponsoring this post. Being a mom isn’t just one job, it’s a combination of almost all of them. Most moms take on the roles of chauffeur, housekeeper, chef, tutor, caregiver, account manager, financial planner, and human resources rep every single day. As a parent, just keeping up with your own schedule can seem impossible let alone managing kids, taking care of pets, and keeping the house from falling apart. It’s easy to feel desperate, overwhelmed and even inadequate at times. The good news is Mom you don’t have to do it alone. 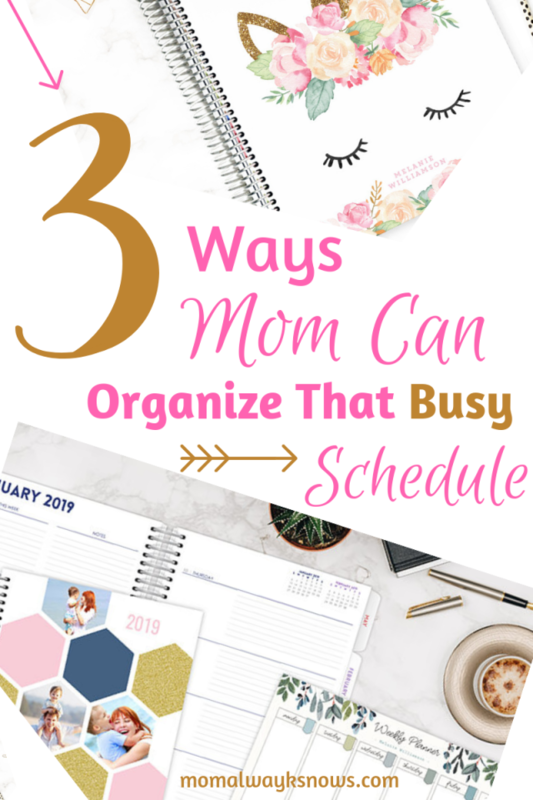 Here are 3 of our favorite ways Mom Planners can help you from going crazy and keep your crazy schedule under control. One of the best ways to organize your family’s schedule is to set aside a regular time each week to hold a weekly planning meeting. Planning meetings should ideally be held with anyone old enough to make their own plans but at least between you and your partner. Planning meetings give everyone a chance to go over the upcoming week, coordinate schedules, make preliminary plans and confirm important details. This helps reduce future surprises down the road and gets everyone on the same page. 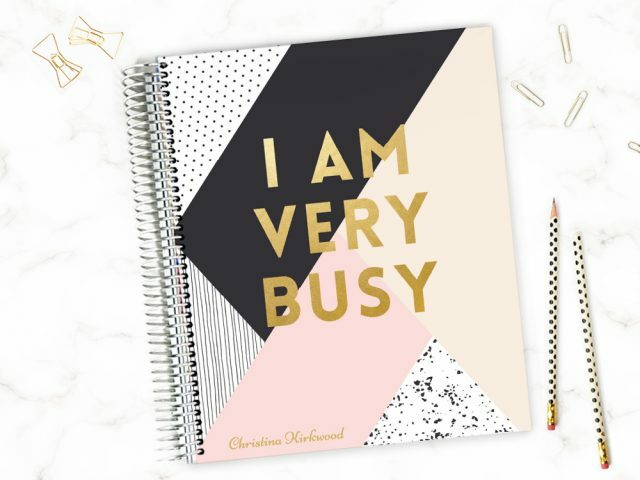 It might seem scary at first to set aside an extra hour or so a week to plan but mom planners are designed to make weekly planning simple, and spending a little time planning will greatly improve your organization, stress levels, focus, and productivity. In fact, just going over and reviewing weekly items ahead of time can improve productivity by 25%. Another helpful strategy to stay on task is to hold a short recap meeting at the end of the day. If you’ve already successfully planned your week in advance, a recap meeting should only take about 5 minutes. 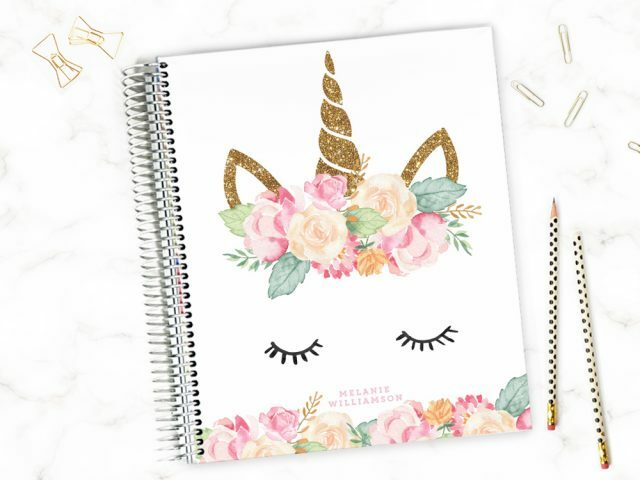 Mom Planners are broken up into sections for the morning, afternoon and evening; making it easy to quickly review for the next day and make any changes needed. It’s a great opportunity for reflection and strengthening relationships within our family and short recap meetings are great for younger children too to be involved with the schedules. Sometimes staying organized is about restructuring or reframing responsibilities. On average women today still spend three more hours a week doing chores than men, even when they work outside of the home. Adjusting your family’s perspective can help you not only stay organized and get more done too! Help your family understand that although everyone has different roles and responsibilities keeping an organized home is a group effort. Success in the home comes from collaborating, combining strengths and supporting each other as you work together to accomplish goals. Mom planners have personalized sections designed for different members of your family also! This lets you plan and organize your schedules together, include everyone and encourage participation. Even young kids can participate in their own way and often love to contribute to their family. Organizing a hectic schedule is anything but easy but PurpleTrail is here to help. 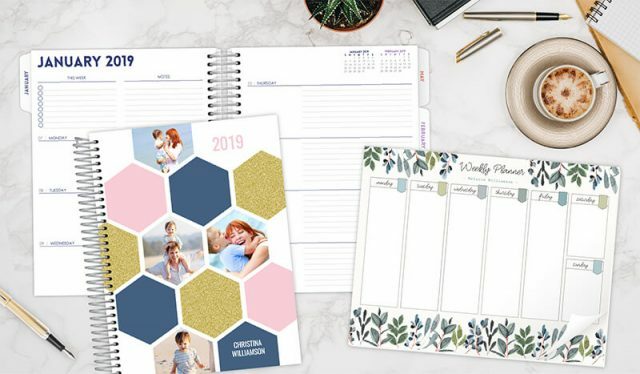 They provide parents with the tools they need to build completely customizable and one-of-a-kind Mom Planners. Planners come in two convenient sizes both of which can easily fit into a purse, backpack or briefcase. 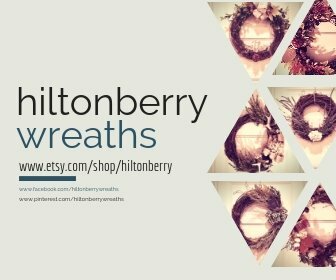 Each planner is divided into a section for you and personalized sections for family members. Planners can be ordered with customized names and labels or unprinted. Check them out today to learn more about how PurpleTrail Mom Planners can help organize that busy schedule for you!